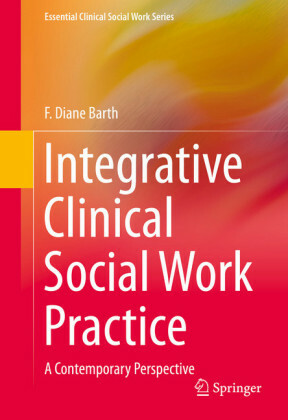 Over the past few decades, as administrative and technological complexity has increased, so has the role and importance of administrative practice in social work. 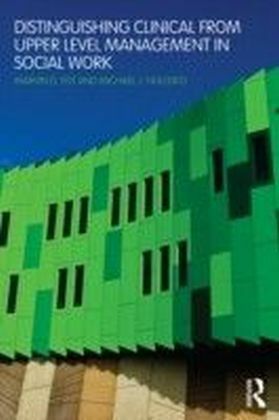 For those making the switch from front-line practice to administration and management there is, therefore, a real need to prepare and enhance the knowledge base and skill set necessary at the executive level. 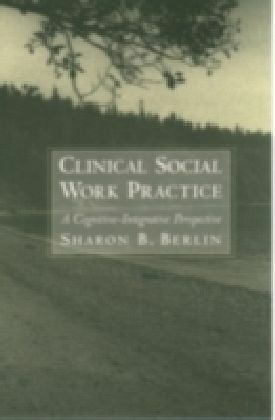 In particular, the importance of budgeting and fiscal management, the need for accountability, negotiation between different and competing organizations, along with an understanding of decision-making, planning, and understanding levels of risk.Written by two experienced authors within social work education, this practical workbook presents the interrelated nature of decision-making, and provides a model for understanding what is required in the transition from clinician, to clinical and upper level management. 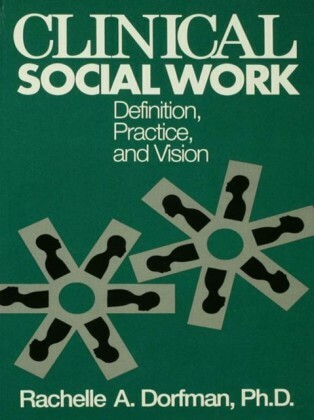 The text covers:The difference between clinical and upper level management skills The major trends that influence health and human service organizations An analysis of the concept of leadership The skills needed by Clinical Managers and Upper Level Managers to administer effectively. 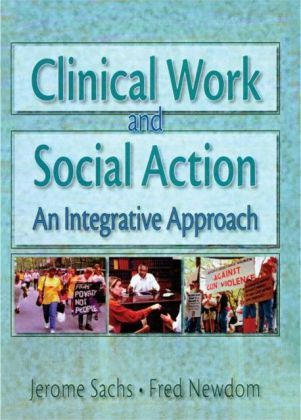 Distinguishing Clinical and Upper Level Management is a much needed update to the field of management and administration within human service organizations, and will be important reading for social work students, social service professionals, and other human service providers.